WHAT CAN YOU DO WITH EMAIL88? 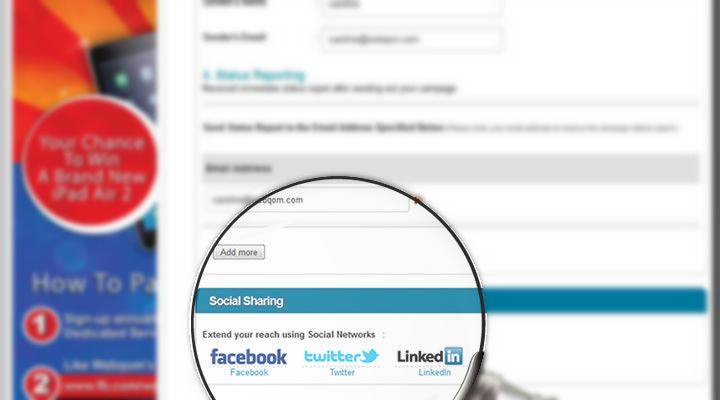 Email88 makes it easy to share your email across social networks with one click in your campaign dashboard. Keeping track of every contact can be hard. It's comforting to know that E-mail88 watches out for you and keeps your mailing lists up to date. Set up an account as an Admin and grant permission to Managers, Authors, and Viewers, based on the level of access you want them to have. 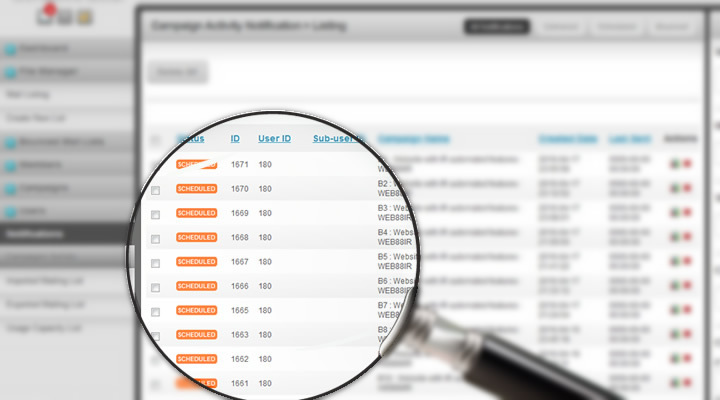 Each user has its own lists and contacts. Take a sneak peek into your recipients' mailboxes to make sure all the elements of your email render correctly. Now you can check your designs in all of them with a single click, and make sure your newsletters always look perfect on your subscribers' screens. We've been busy making updates to the new version of E-mail88 we launched in March and are excited to add attachment and multiple user accounts features (that's the E-mail88 you know and love, isn't going away!). 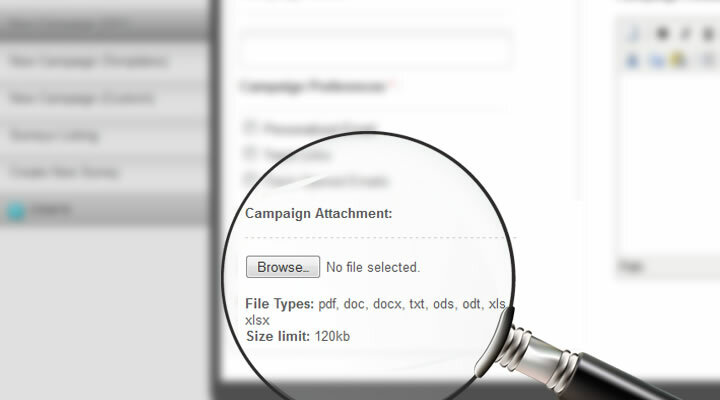 Sending out mass campaigns with attachments. 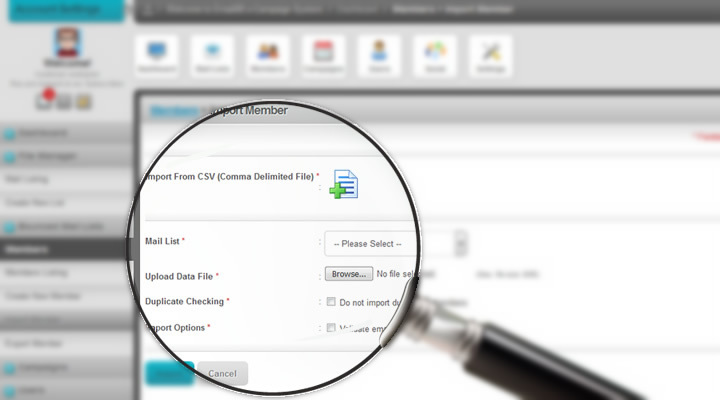 Ability to import customer lists in bulk and export it to CSV. 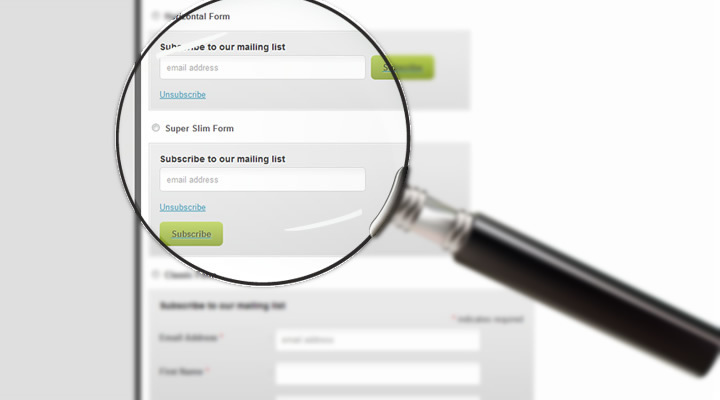 Opting-out from a newsletter subscription is now safer and easier than ever. 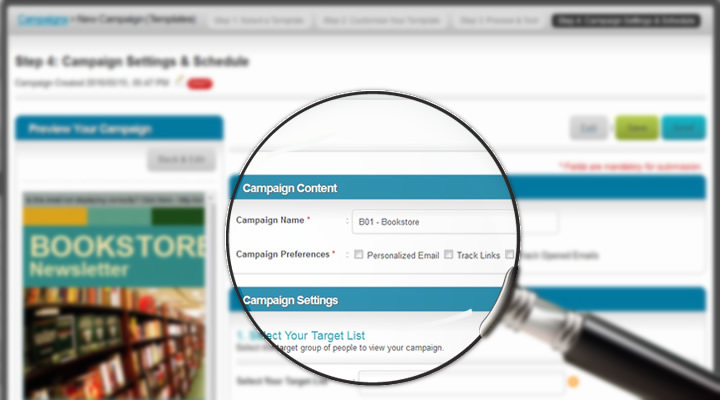 Upload images directly into your Email88 image library and use them for multiple campaigns. First, drag. Then, drop. Editing is that simple. 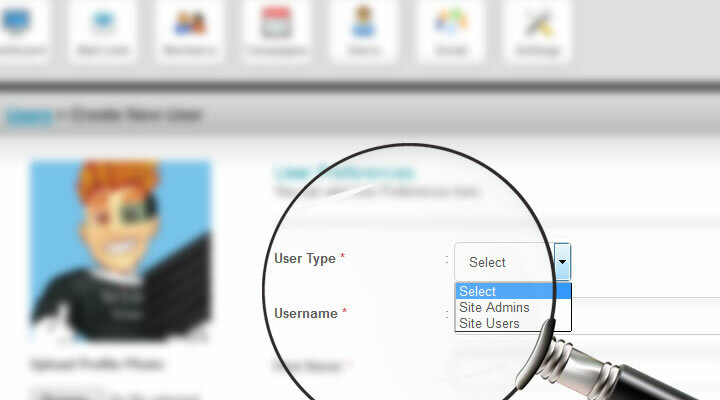 Our editor makes it easy to customize the template of your choice to look like the business your customers know. Sample text. Sample text. Sample text. Sample text. Sample text. Sample text. Sample text. Sample text. 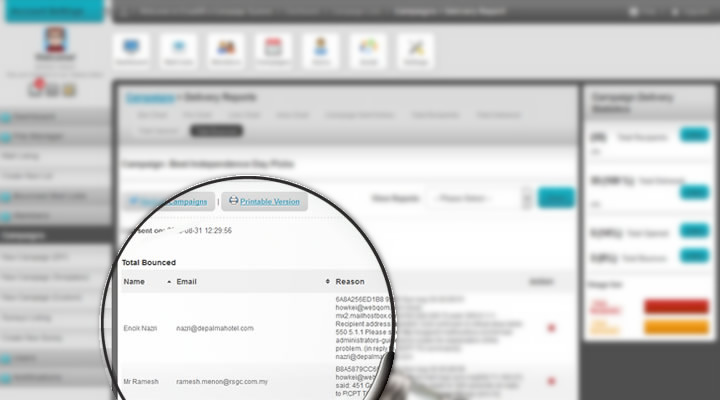 Ability to create and send personalized email using data from a customer database. 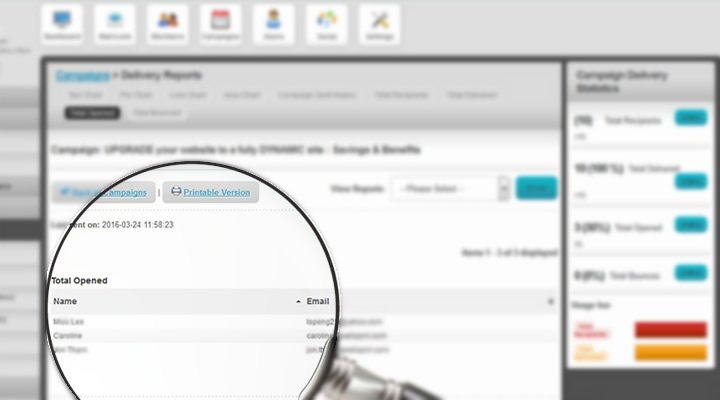 Reporting features such as email bounce, email open, and link's click reports. 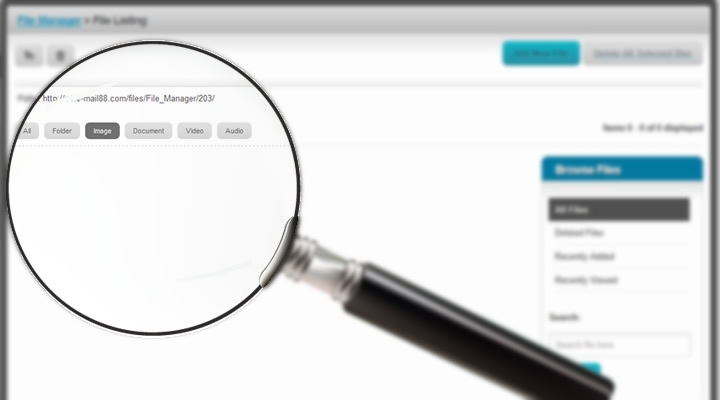 Tracking abilities such as tracking who has opened the email. 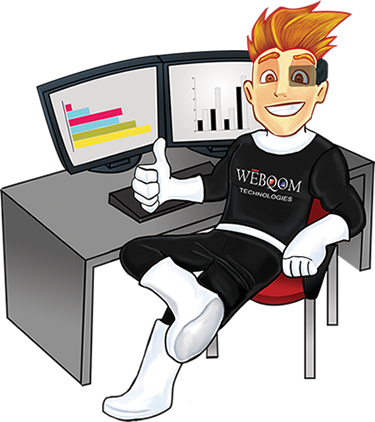 All the online marketing tools you need. Connect with email, events, promotions, & Facebook. Email marketing is a powerful tool to reach your customers, and it's a big piece of a strong marketing strategy. But when you can build relationships with people everywhere they are like Facebook, and events and keep them coming back with promotions and coupons, you get real business results. 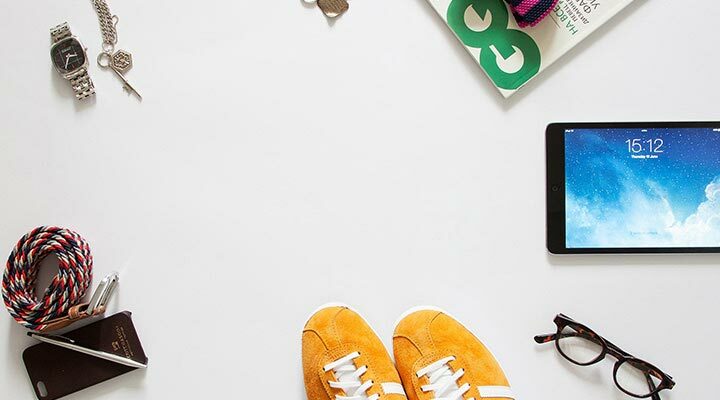 Our easy-to-use tools move you seamlessly from building lists and designing emails, to sending messages and tracking opens and clicks. 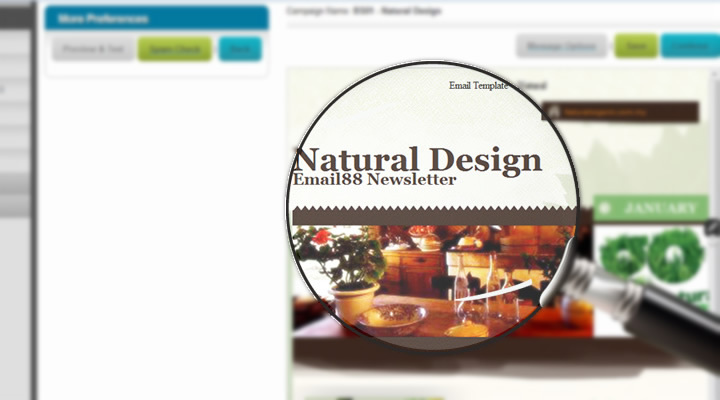 E-mail88 ensures the accurate delivery of your emails, via our best of breed messaging platform. 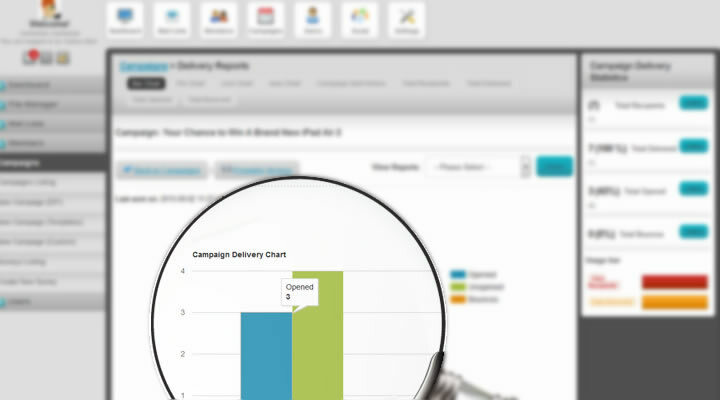 It lets you track your campaigns and creates detailed campaign statistics and reports to help you measure the results you are getting. Your quote has been sended successfully! Please fill in the required fields or try again later. Offer more. Earn more. We'll help make it happen. Promote the world's easiest email marketing tool & earn comissions! Earn extra income selling Email88 and creating email campaigns, and more for your clients. 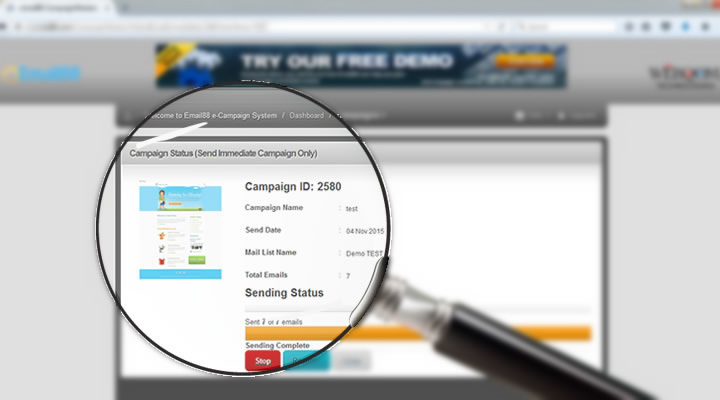 Further increase your revenue by offering additional services that build on Email88 campaign. 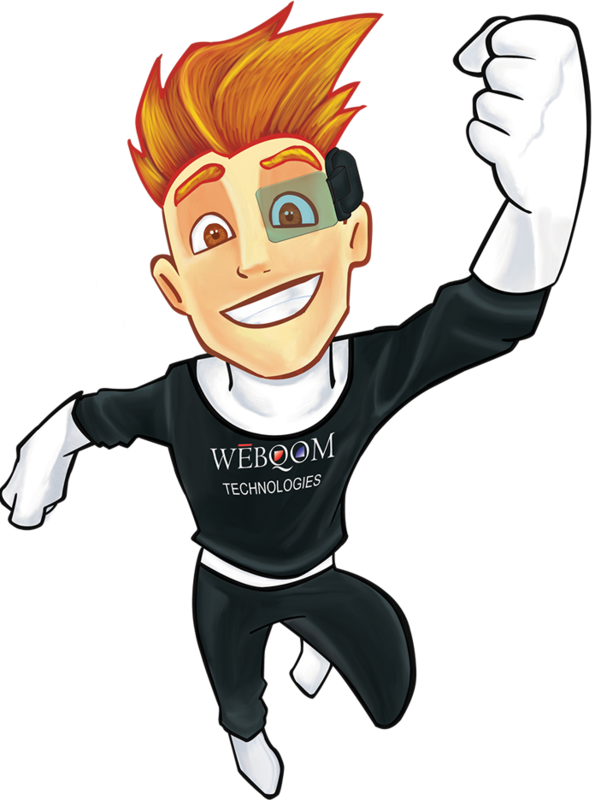 We are ready to help you integrate Email88 into your business model , and make sure you've got a winning strategy in place. 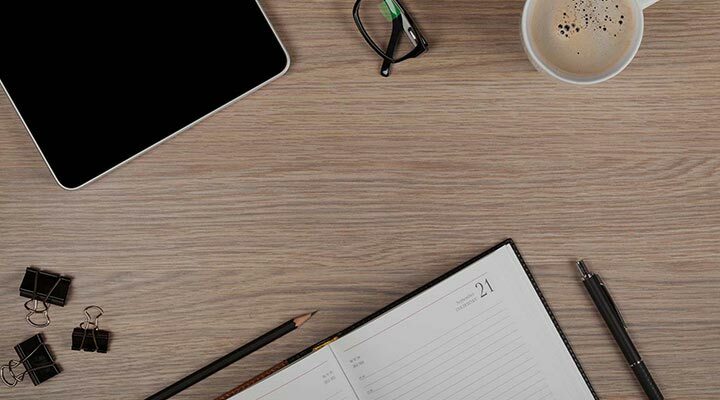 For questions about how Email88 works, our support team is only a call, email, or chat away. Our team of local marketing experts will work with you to help reach a new audience and get the most out of our partner resources. Special accreditation and training courses help you gain more expertise. Track your sign-ups, sales, commissions and payouts. Get paid with monthly cheques or by bank transfer. Track your sign-ups, sales, commissions and payouts. Grab our high-converting banners, text ads and emails. Share the news with your friends and business contacts, and we will make it worth your while. 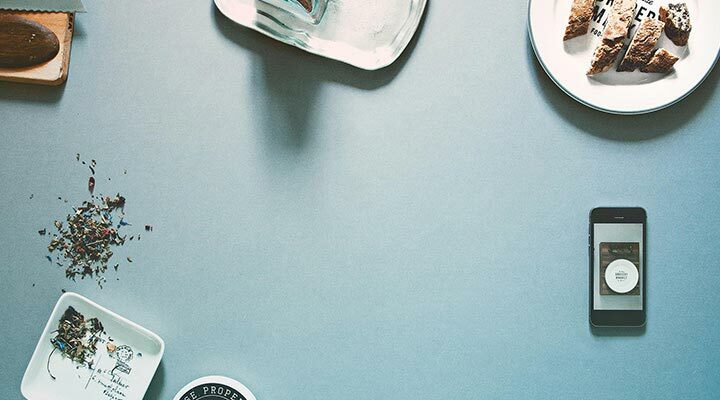 Invite friends and contacts to check out E-mail88 by sending an email, posting on social media, or pasting your personalized link on your blog or website. If someone clicks your link and buys a E-mail88 account, both of you receive a RM20 credit to apply toward future payments! To check out your referred accounts and earned credits, visit the Refer a Friend tab in your account. You can redeem the credits and apply them to an upcoming payment whenever you feel like! B2-2-2, Solaris Dutamas, No. 1, Jalan Dutamas 1, 50480 Kuala Lumpur, Wilayah Persekutuan, Malaysia. Your feedback has been sent successfully! Email88 is a cloud-based mobile and desktop email marketing app with a focus on quick and easy to use.